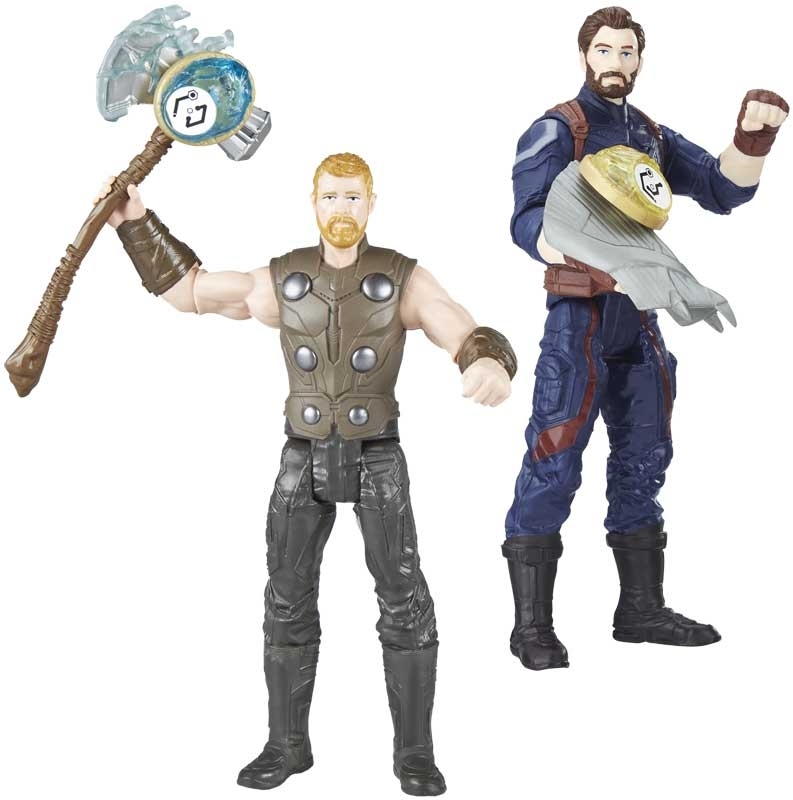 Imagine joining the quest for the Infinity Stones with Avengers: Infinity War 6-inch-scale figures! 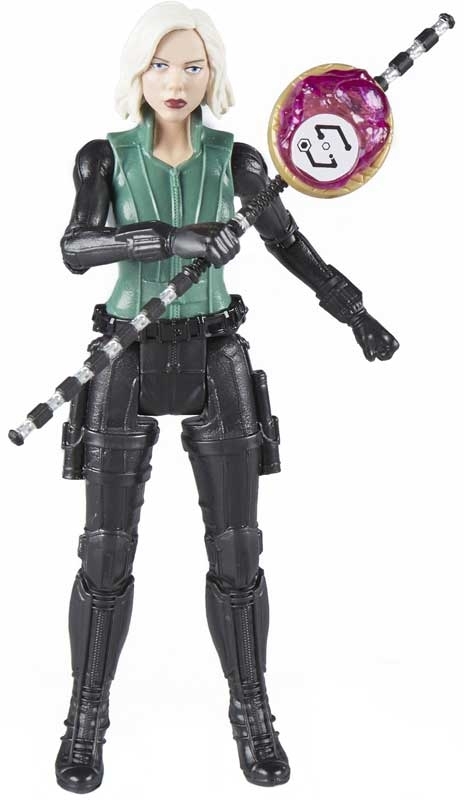 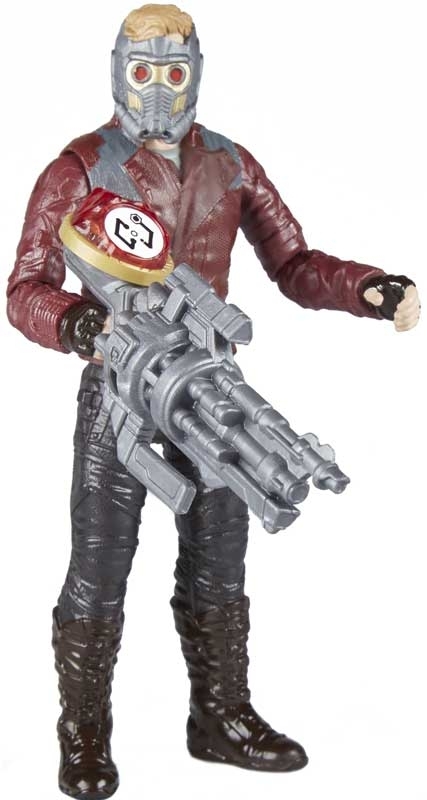 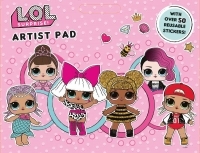 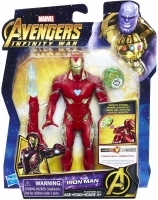 The figure includes a character inspired accessory and an attachable Infinity Stone for movie-inspired battling action! 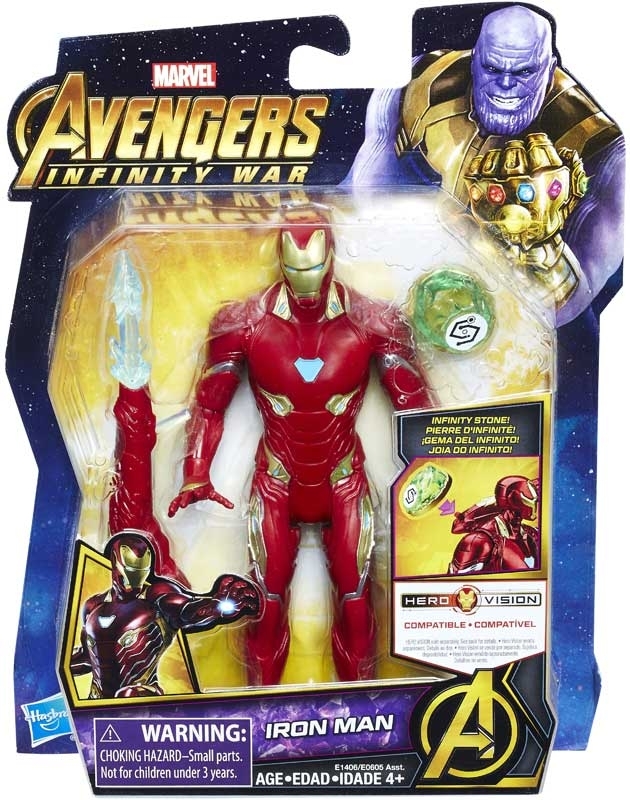 Collect other Avengers: Infinity War 6-inch-scale figures to collect all of the Infinity Stones!